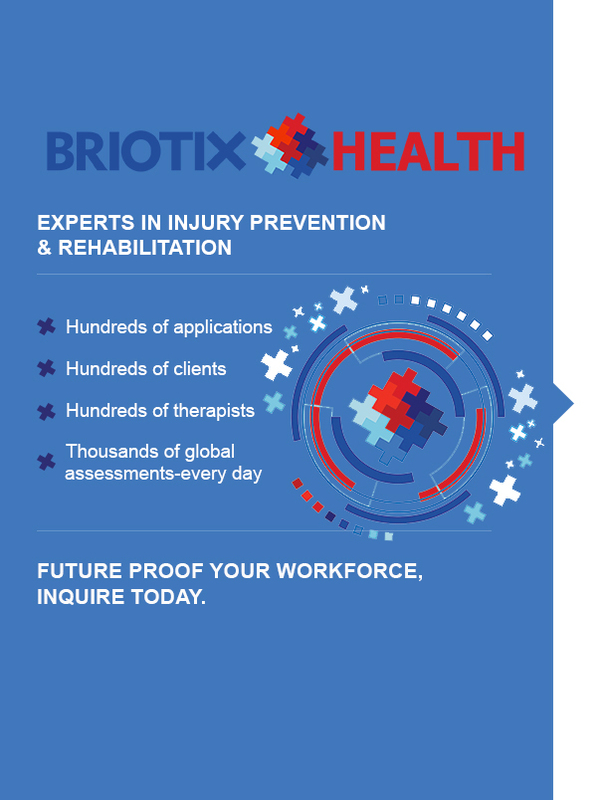 Ask about our BxEdge Systems Analysis and Solutions Development to optimize results of your musculoskeletal injury prevention initiatives. 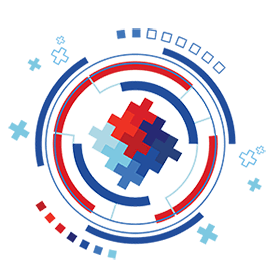 Contact us with any questions or needs you have. We have a solution that will help.